Are your wheelchair tires leaving unsightly marks behind? You might see improvement from some non-marking tires for your wheelchair. 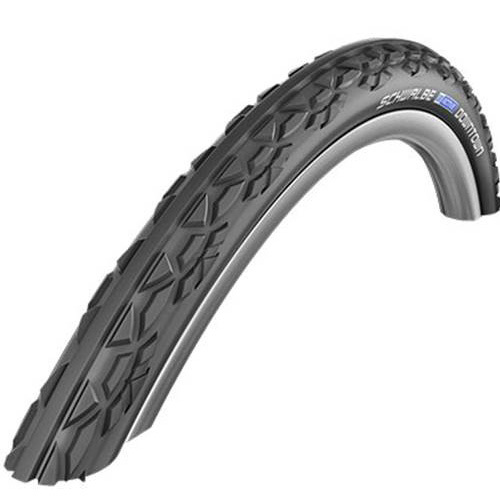 You can get this from Schwalbe’s wheelchair tires with no sacrifice of comfort, convenience, and freedom of motion. 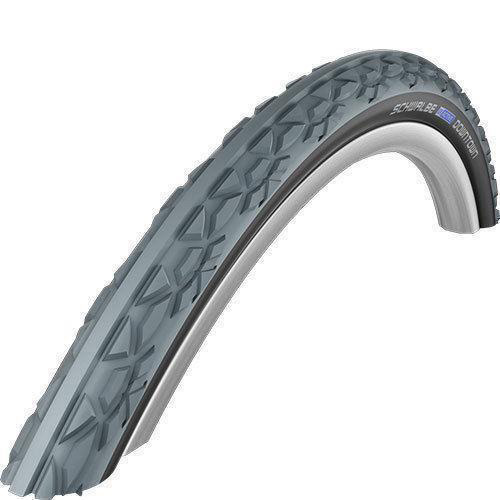 These tires feature a puncture protection belt, standard tubes, and hand friendly smooth sidewalls that add an extra level of protection and comfort. 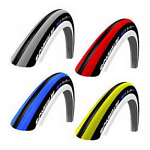 Sportaid is proud to bring you a complete selection of high quality Schwalbe Wheelchair Tires including Marathon Plus Evolution Wheelchair Tires and RightRun Wheelchair Tires in a full size run. 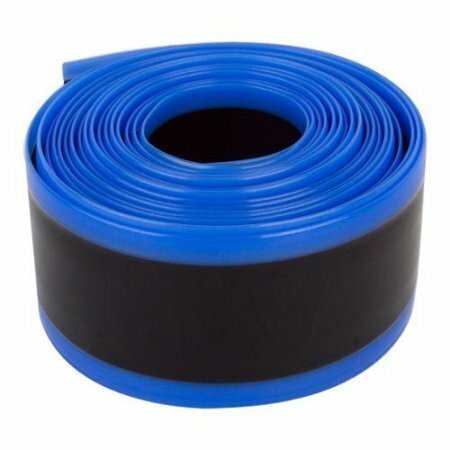 Throw in the additional value of Tuffy Wheelchair Tire Liners and Wheelchair Tubes or Presta Valve that ensure independent and safe movement, and Sportaid has a solid inventory for you. Our team of experts can help you choose the best wheelchair tires for you from our wide collection according to your specifications. The unique design and style of Schwalbe wheelchair tires allow safe movement and let you enjoy your freedom. Browse through our hand selected line up of Schwalbe Wheelchair Tires or feel free to call 1-800-743-7203 for expert assistance. Be the best you can be by choosing Sportaid as your Wheelchair Equipment supplier. 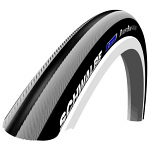 Savings up to 31% compared to the competition make Sportaid the place to buy Schwalbe Wheelchair Tires! Even if you have never visited Sportaid before, you can take advantage of the same satisfaction guarantee we extend to our most loyal customers. 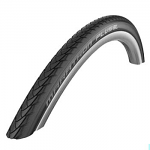 Becoming the industry leader has come as a result of offering the best prices on Schwalbe Wheelchair Tires as well as our broad variety of wheelchair cushions, wheelchair parts, and wheelchair accessories for more the 25 years. If you give us a call, we are prepared to beat any competitor's advertised price, just call! Our customer service staff has over 50 years of experience, plus over 90 years of combined wheelchair use experience. We look forward to working with you! I needed to replace my old calf strap because the velcro was worn out. This strap is a slightly lighter weight but seems to be a very good quality. Most important, the velcro is fresh and holding really tight.